(General Membership Agreement or Membership Agreement) between you (“You”, “Member”, “User”) and WorkingTeddy.com (“us”). WorkingTeddy.con is a division of Khan Enterprises. We set out the terms of your membership. You must read, understand and agree to the terms and conditions of this Membership Agreement by marking “I Accept.” If you DO NOT agree to all the terms and conditions of this Membership Agreement is unwilling to allow You to become a Member and requires you not to register for a Member Account. Sending unsolicited mail to people, asking them to join or visit our site without any prior contact with you is not only against our policy, but it is also illegal. We have ZERO tolerance against spamming and if we receive any complaints against you for spamming, we shall first verify thoroughly that the spam incident did occur and if so then we may take any and all necessary steps for terminating or suspend your account. You may only have one valid account. Do not attempt to create more than one account or all of your accounts will be terminated. You should never need another account. Accounts are not transferable. If you have forgotten your user information all you need to do is request for it to be e-mailed to you. WorkingTeddy.com Purchases are currently payable via payment processors listed in our shopping cart and during the checkout process. Pay-for Services offered by WorkingTeddy.com are for a WorkingTeddy.com Members & Visitors ONLY (not including WorkingTeddy.com advertising services)and may not be shared or features transferred. Unless otherwise stated, all fees are quoted in U.S dollars. You are not an employee of WorkingTeddy.com and you are not an independent contractor for WorkingTeddy.com. We simply are the middle-men connection from the employers to the candidates (employee). You or WorkingTeddy.com has the right to terminate this relationship at any time. 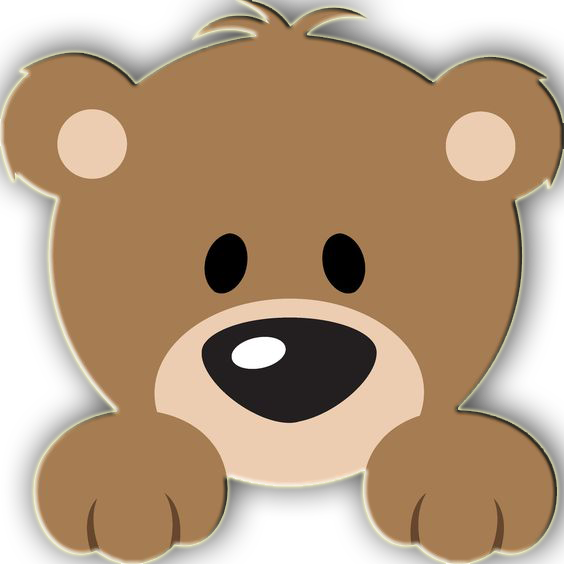 Refund Policy: Fees for upgrading your membership or purchasing intangible item(s) such as premium services and or WorkingTeddy.com Advertising are non-refundable. Aside from this, we will work with you to solve any problems you may have. Charge Back Policy: Fees for upgrading your membership, advertising such as purchasing intangible item(s) may be subject to Charge Back Fees. Should WorkingTeddy.com receive a charge-back request or an actual chargeback from a Payment Processor, WorkingTeddy.com will add a $25.00 Charge Back Fee plus the original amount of purchase. Furthermore, WorkingTeddy.com at it’s discretion may suspend or terminate any WorkingTeddy.com Membership or Advertising Account, unless brought into good standing. When purchasing premium services, it may take up to 24 hours for your purchased items/services to be added to your account.